Looking for a central heating specialist in Aylesbury? We are fully qualified to work on gas central heating, whether it’s installing, repairing, or updating. We believe that no job is too small, so if you need just a radiator replacing or taken off and re-fitted, give us a call! We look after all aspects of boiler installation, servicing and repairs, so you can rest assured that your boiler is in the best possible hands. GSH can source and replace old or faulty boilers which will allow you to be more energy efficient and get the best value for money from your boiler. After every new boiler installation we carry out full testing and check that the flue gasses are safe, by using digital analysers. We also provide the client with a pint out of these readings for their peace of mind. All boiler installations are then registered with Gas Safe and you will receive a certificate for the work , which you need to keep in order to sell your home. Are you a landlord in need of a reputable plumber or heating specialist? 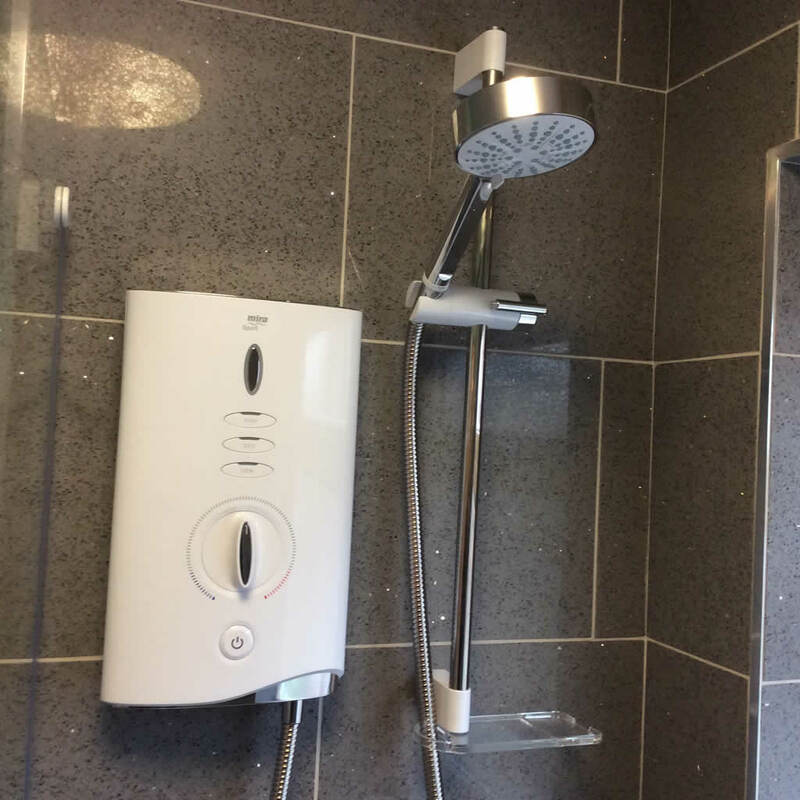 Look no further than GSH plumbing and heating – we can provide all the relevant safety checks and landlord certificates to ensure you are in line with the law, and your appliances and tenants are safe. GSH offer a full power flushing service to clients in Aylesbury and the surrounding areas. The power flush service is ideal for the removal of lime scale and sludge in your heating system, enhancing the performance and efficiency of your central heating. 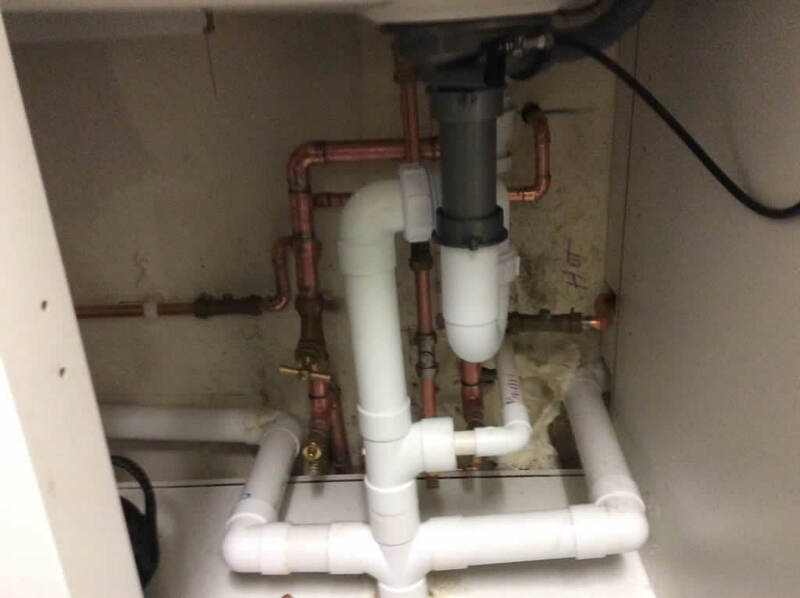 We will connect the system and filter to your heating system and start the process – all with minimal mess and destruction to your home. It’s important to have a power flush when fitting a new boiler, as any pre-existing dirt and sludge can cause the new boiler system to malfunction. If this happens and you haven’t had a power flush, your warranty will be considered invalid by the manufacturer. 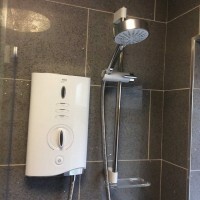 GSH provide all your plumbing solutions, from small leaks and faults, to a full replacement of your hot and cold water system including water softeners and cylinder replacements. We are gas safe registered and no job is too big or too small. 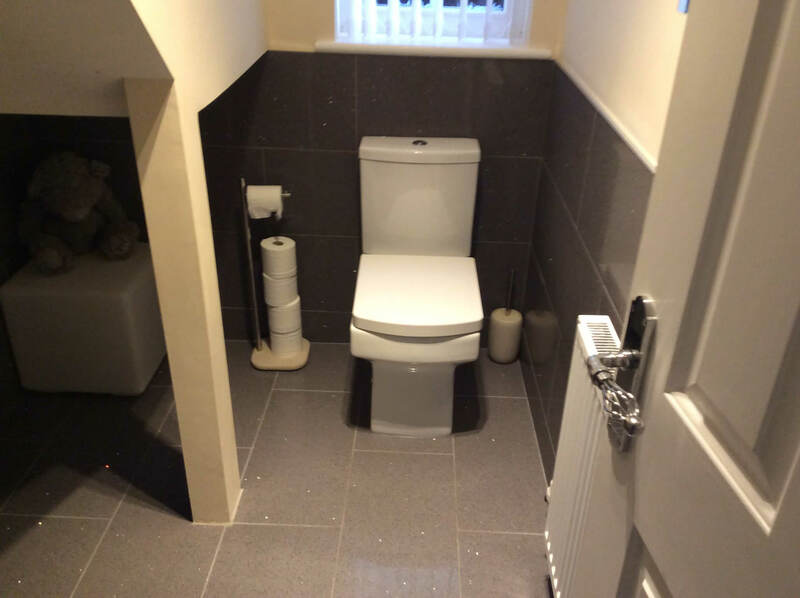 Maybe you’re having a new cloakroom installed – we can help with that too. 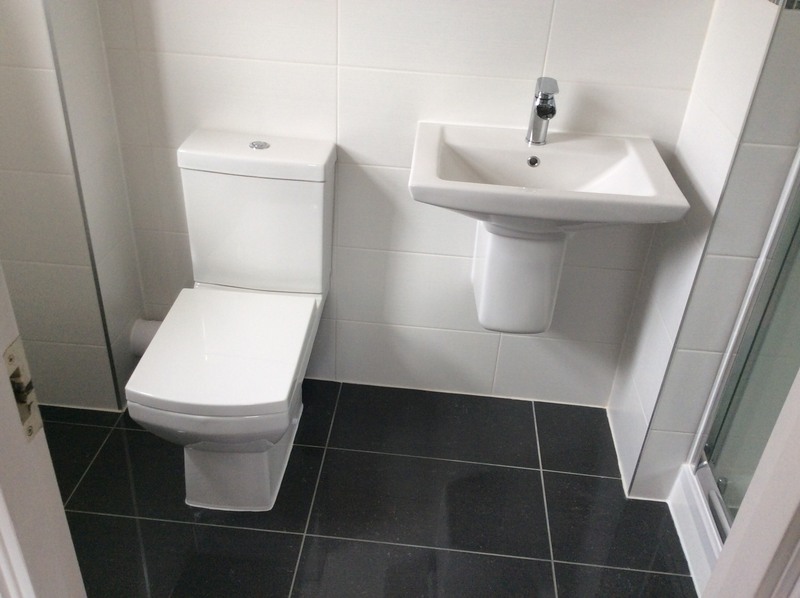 Whether you are looking to improve the bathroom you’ve got, or install a new suite from scratch, GSH plumbing and heating can help. 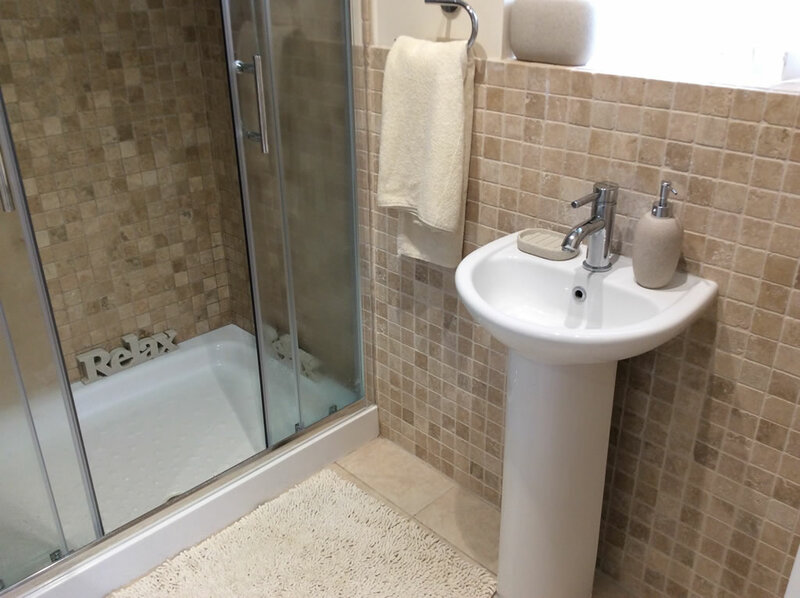 We do everything from changing taps and toilets to complete bathroom installations. Welcome to GSH GAS PLUMBING & HEATNG. 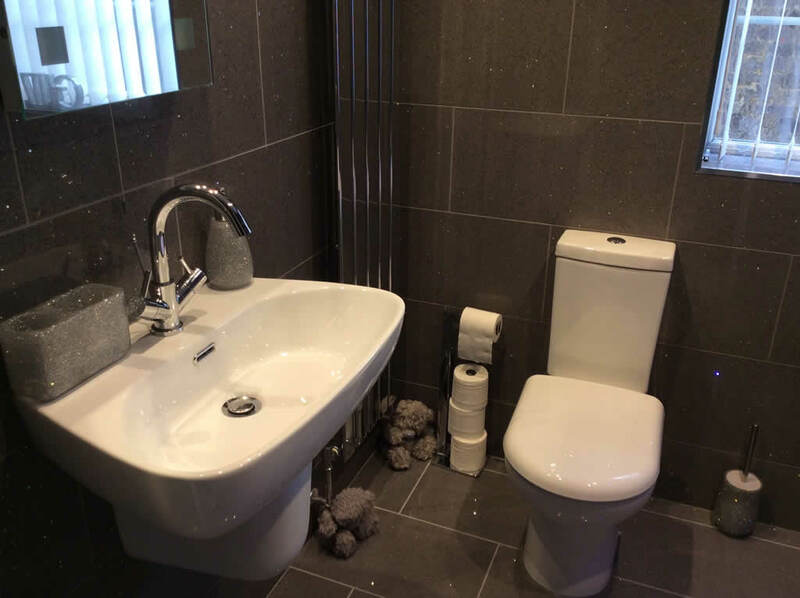 We are an Aylesbury based plumbing and heating company serving Aylesbury and the surrounding towns & villages. We have over 20 years with 95% of our work coming from recommendations.